Are you looking for a company to handle your building’s asbestos abatement services in Southern California? There’s no better choice for all your asbestos abatement needs than AQHI, Inc.
AQHI, Inc is a full service decontamination and environmental management service company that has been serving Southern California since 27. When you call AQHI, Inc, your asbestos abatement request will be taken completely seriously. We can handle any project you send our way, whether big or small or anywhere in-between. We have the manpower and expertise to efficiently and perfectly handle your asbestos abatement needs anywhere in Southern California. AQHI, Inc is Southern California’s leading environmental management company. 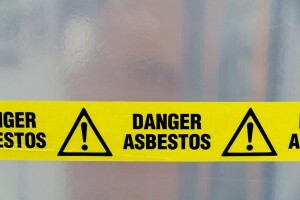 We specialize in asbestos abatement, so you can trust your project to our capable hands. 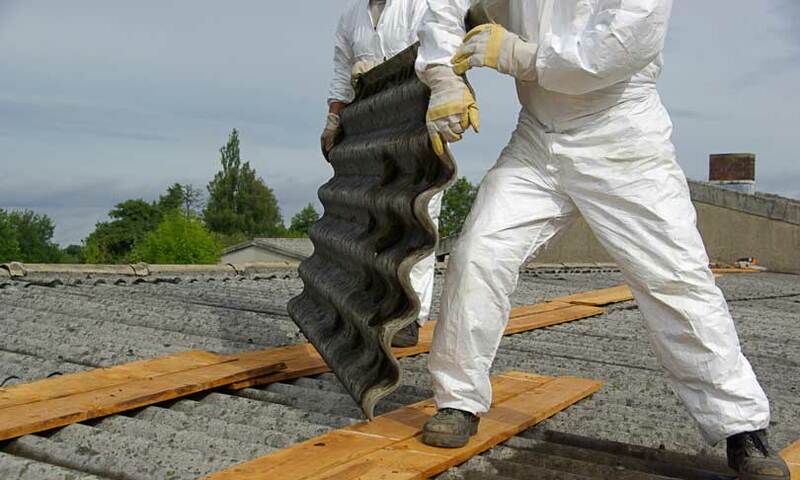 Asbestos needs to be handled very carefully because any disturbance of the materials containing asbestos on your property can lead to further contamination. Asbestos fibers can be inhaled and pose a significant risk to the health of anyone in the vicinity, so it’s essential that if you suspect asbestos may be present on your property to contact the asbestos abatement experts at AQHI, Inc.
Not only are we Southern California’s leading asbestos abatement company, we can also handle any other decontamination needs your property may have. Call 800-481-8080 or email Sj@aqhiinc.com to schedule an environmental evaluation of property and we’ll use the latest technology to check every molecule of your property for various contaminants including lead, mold, fungus, and asbestos. Then we’ll present our thorough report to you, including recommendations for asbestos abatement and other applicable services, and when you agree, we’ll schedule your decontamination project as soon as possible. We want you to be able to start breathing easy in your building—whether it’s your home or a commercial building such as a school, hospital, factory, or store—as quickly as possible. Our mission as a company is to make Southern California as safe and healthy as possible for everyone who calls this area of the country home. Our asbestos abatement and other decontamination services are key elements of this effort, so we take our work incredibly seriously in every single project. We always thinking about our children when considering why we do what we do. What could be more important than passing along a cleaner, safer world to them? Call 800-481-8080 or email Sj@aqhiinc.com to schedule your environmental evaluation, asbestos abatement, or other services in Southern California today. And Happy New Year from all of us at AQHI, Inc!